fresh, healthy, tasty and local. IRCHESTER COUNTRY PARK, and it really is a lovely little place indeed. 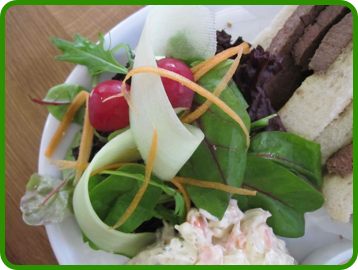 We hope to see you soon in our cafe, for a good cup of tea and some very tasty food. 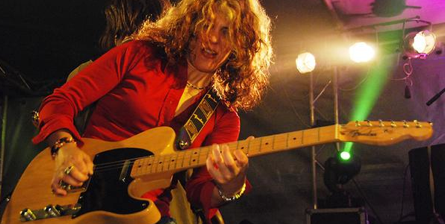 Join us for a night of great live music from the talented Janet Robin. On sale from evening of 9th July. Buy tickets online or from the café.